Xiamen special economic zone, or XEZ as it is named and known, is part of the special business districts in China which opened its doors in 1980, just like the other special zones. Particular investment policies are provided to foreign entrepreneurs in this economic zone, where they can establish their operations with complete control in the company. If you would like to know how you can set up a WFOE in Xiamen special economic zone, we invite you to get in touch with our team of company formation specialists in China and find out more details in this matter. • The export of foodstuff, cereals, animal-based products, and oils is among the areas covered by XEZ. • With an export-oriented economy, XEZ grew rapidly and allowed international players to set up their operations through WFOEs, branches and other business entities. • The real estate, commerce, and tourism are also important sectors for foreign investors. • Investors from USA, Vietnam, South Korea, European countries, or Japan have their companies established in Xiamen special economic zone. There are more than 1900 companies with activities in Xiamen, and the zone continues to develop at a fast pace, the Chinese authorities focusing on more investment policies to help entrepreneurs benefit from excellent business conditions. What are the rules for opening a company in XEZ? 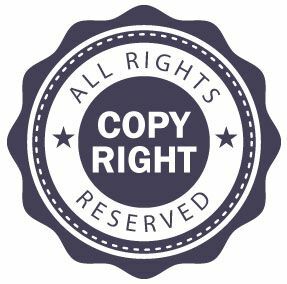 Drafting and submitting the Articles of Association with information about the owners, the activities, the purposes of the firm. Opening a bank account for depositing the minimum share capital or RMB 30,000. Support for tax registration and other social contributions mandatory for the company in Xiamen. Applying for company seal on your behalf, with a power of attorney. 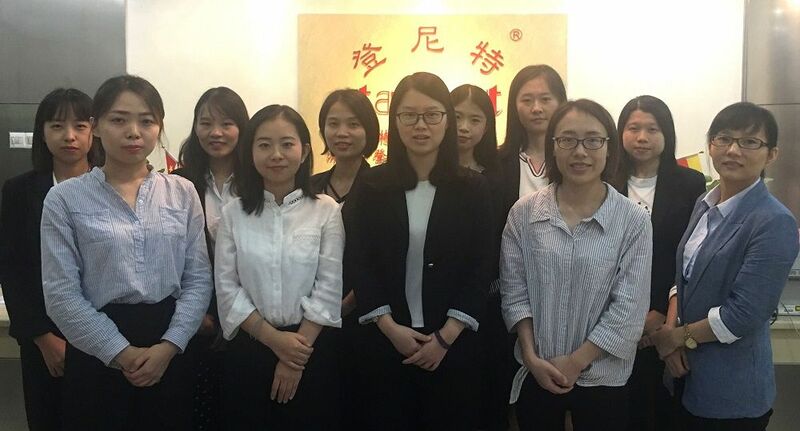 We remind that our team of consultants is at your service if you need a company representative in Xiamen and can act in the name of the company if you appoint us. Let our consultants tell you more about how you can open a WFOE in Xiamen, the entity that suits most the needs of foreign investors in China. Do I need an accounting firm for my company in XEZ? Yes, it is recommended to have an accounting firm in China who can offer the needed support in this matter and who can guide you throughout all the tax issues. Payroll, bookkeeping, and annual financial statements are only a few of the services an accounting firm in China can offer. Please feel free to send us your inquiries and solicit a personalized offer in this area. Who issues the company certificate in China? Newly-established companies in special economic zones, including Xiamen, receive the certificate of incorporation from the State Administration for Industry and Commerce of the People’s Republic of China. The institution deals with both local and foreign enterprises in China, through its local offices. Can I establish partnerships in XEZ? Yes, if you decide on a partnership, it is recommended to observe the conditions in this matter and apply for the necessary licenses in permits. In the case you wish to transform your business into a large company, do not hesitate to talk to us and find out more about the regulations in this area. You may also set up joint venture companies if you would like to establish large operations in Xiamen. We mention that it is important to create a feasibility report and to present it to the entitled authorities at the time you decide for company formation in China. Also, if you want to know more about China WFOE formation as an entrepreneur from overseas and if you want to have an idea about the conditions imposed and about the tax structure for this entity, do not hesitate to address your inquiries to our team. We kindly invite you to contact our team of company incorporation representatives in China and solicit information about the special economic zones in China, including Xiamen, and ask about how you can open a company in China.